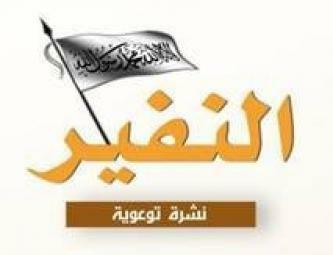 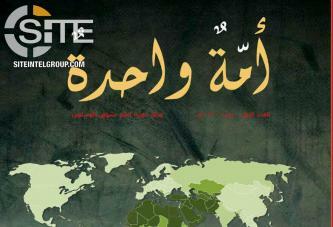 As-Sahab Media Foundation of al-Qaeda annonced that it will soon release the inaugural issue of its new magazine, "One Ummah". 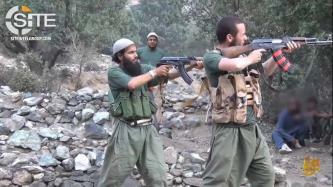 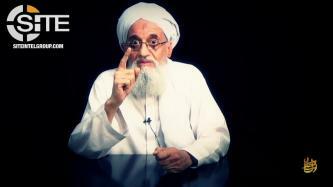 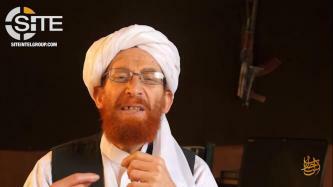 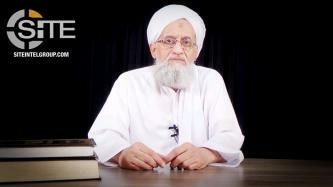 Al-Qaeda's (AQ) media chief authored a document urging Muslims to invest resources in fellow Muslims to improve their living conditions and weaken the grasp their governments have over them, and to forcefully take the reins of power from "agents" to the West. 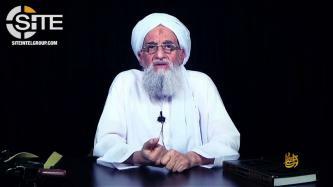 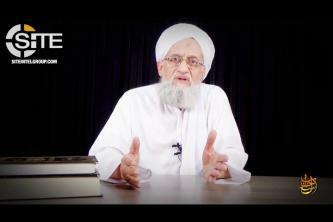 Al-Qaeda (AQ) leader Ayman al-Zawahiri championed jihad above all other means to liberate Palestine in a video speech, and called on fighters to expand the scope of their battle to reach those that enable Israel.